Yeehaaa! 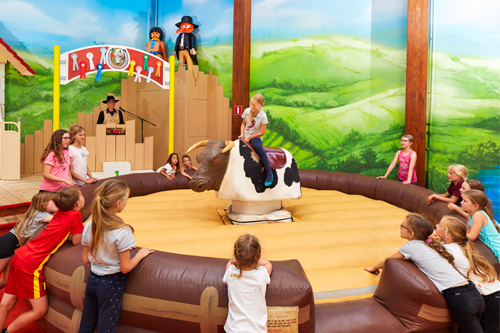 Have a go on the Bronco see how long you can remain seated on this rodeo bull. How long will you last?